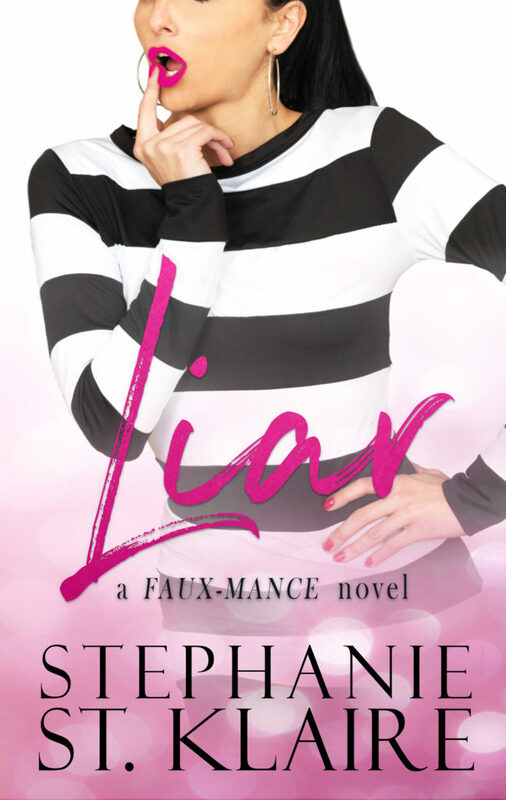 Sign up for Stephanie's newsletter for exclusive news and details about the book. 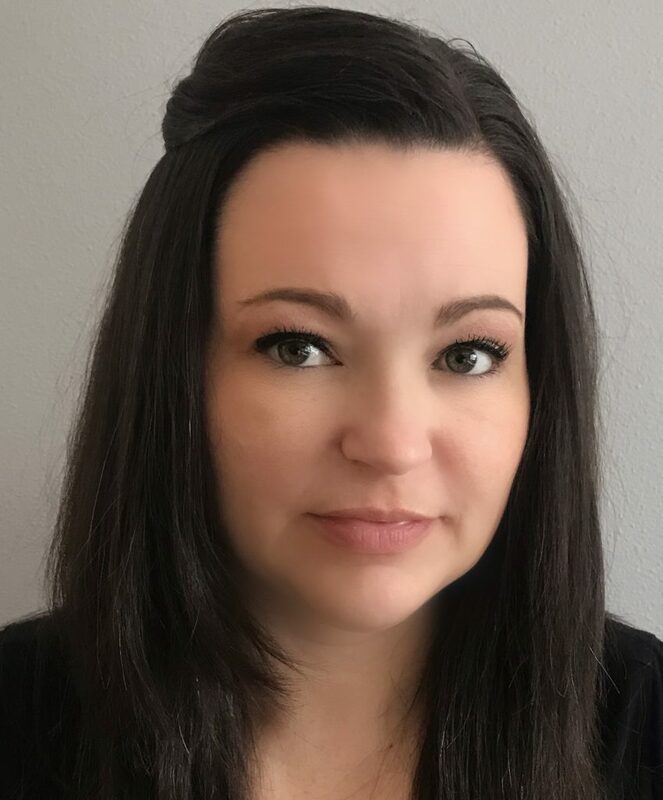 Stephanie St. Klaire is a Pacific Northwest native currently living in Portland, Oregon with her husband, five children, and two ferocious lap dogs that are used to the finer things in life like sleeping all day. When she isn’t writing, she can usually be found with a plate full of taco’s, a side of bean dip, and probably some gummy bears while being a little bit hippy and a lot bit busy mom’ing and wife’ing. When she’s not tossing around gritty crime show inspired serial killers and diabolical bad guys, she likes to make people pee their pants a little with a good romcom. Sometimes, her worlds collide, and she writes really funny stuff right before she kills people off on the pages! She loves murder and mayhem as much as a good laugh and HEA! That’s why she’s a die-hard Hallmark junky but loves her gritty crime shows – balance! Stephanie has always been a story teller, with the gift of “gab”, and a life-long goal to be a writer. Unfortunate circumstances with her health, finally afforded her the time to do so. Irony at its best, she began writing her first novel at an adverse time, to escape her circumstance and explore the stories in her imagination for relief. She is happy to share those stories with her readers, and bring a little fun, entertainment, and of course smexy characters to the pages. Follow Stephanie St. Klaire on Social media to learn more about her, how often she really eats taco’s, and to keep up with her work.